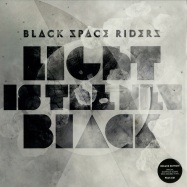 The second album by Black Space Riders. 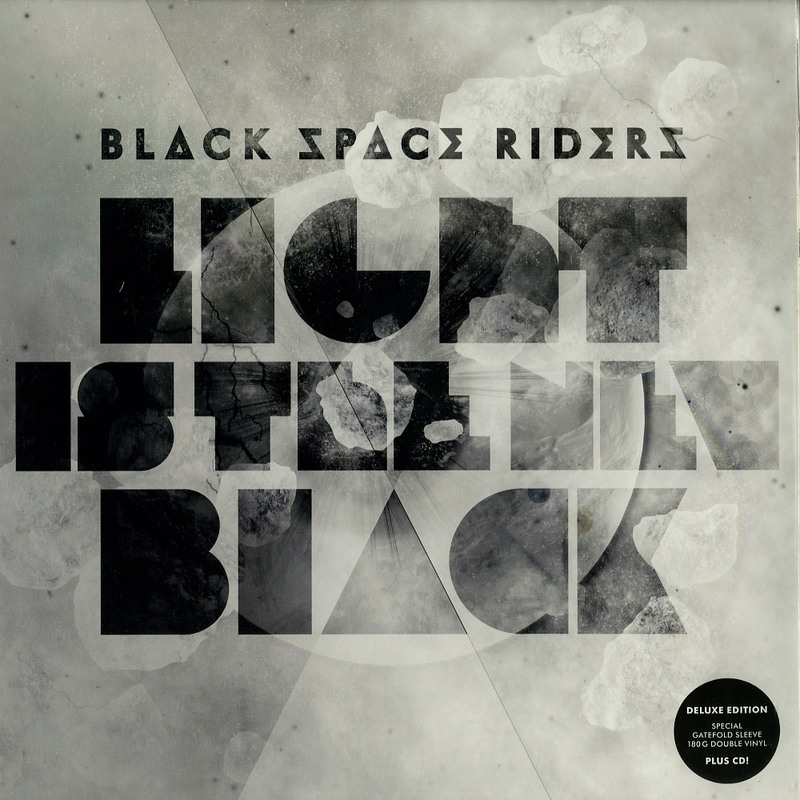 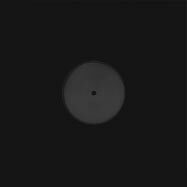 14 songs about luminaries, black holes, hope and loss in outer space. 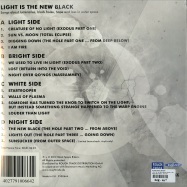 Double 12 inch vinyl in gatefold cover, including CD-version of this album.